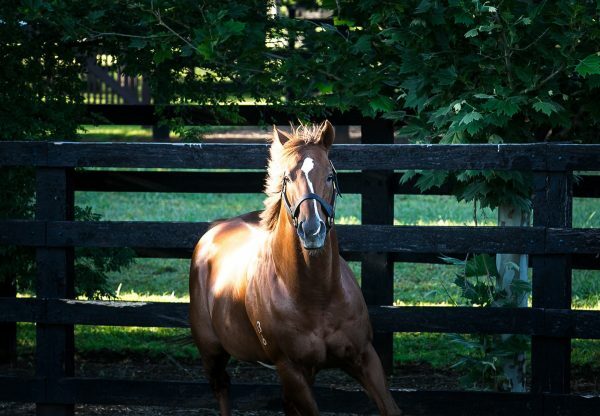 European Champion Sprinter of 2010 Starspangledbanner has sired his first foal. 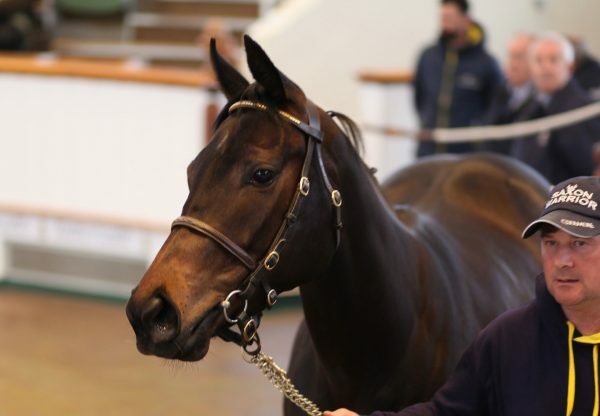 Eliza Doolittle, a winning half-sister to three Group-winning sprinters, who was purchased by David Redvers for 77,000 guineas at Tattersalls December produced a bay filly at Tweenhills Stud last Friday. 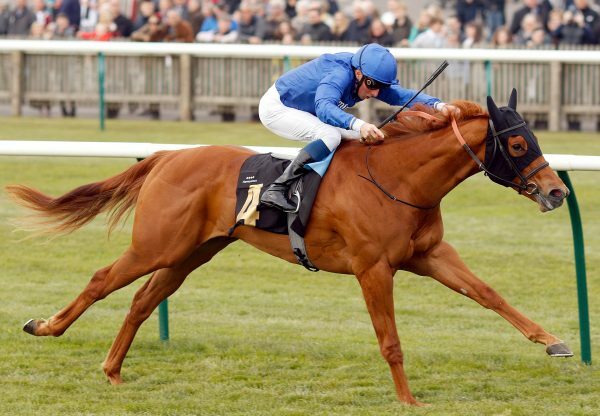 “She’s a nice, correct filly with plenty of presence about her; we’re very pleased with what we’ve got,” commented Redvers. 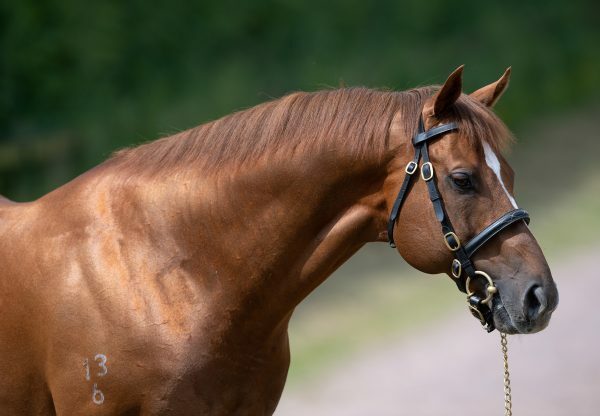 Other smart mares in foal to Starspangledbanner and due in the next fortnight include Pat Grogan’s Don’t Care, dam of Molecomb Stakes winner Tournedos, two daughters of Pivotal owned by Cheveley Park Stud, one an own-sister to Infallible and the other a daughter of Russian Rhythm, Noel O’Callaghan’s Anglesey Stakes and Molecomb Stakes winner Lady Alexander who is also dam of Palace House Stakes winner Dandy Man, a three-parts sister to Excellent Art owned by Lisieux Stud, Listed winner That’s The Way owned by Marco Caudera, a half-sister to Emerald Peace owned by Kilshannig Stud, a half-sister to St. James’s Palace Stakes winner Zafeen owned by Michael Woodlock, a half-sister to Golden Jubilee Stakes winner Soldier’s Tale owned by Dr Dean Harron, the dam of Cleves Stakes winner Waveband owned by Stratford Place Stud, a half-sister to Tamburlaine owned by L S Bloodstock and Pina Colada, a stakes-winning half-sister to the dam of Canford Cliffs owned by Fergus Cousins.